YOUR TIME IS EVERYTHING MAKE THE MOST OF IT! Feel like there’s just not enough time in the day to get everything that needs to get done? Would extra time for the things you like to do make you happier? 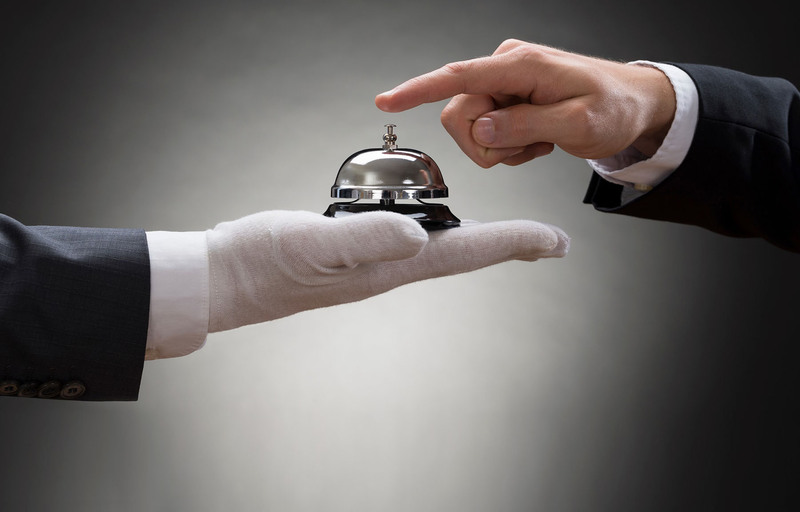 Let ALL SERVICES CONCIERGE give some time back to you by managing parts of your busy life. LET US LIGHTEN THE LOAD – FOCUS ON WHAT MATTERS MOST! Did you know more and more folks like you are deciding to outsource their personal and business to-do lists? Whether you’re out of town or just plain busy, we will get you what you need, when you need it. Strange request? You wouldn’t be the first! We are here to lighten the load and manage the most tedious demands with an eye for detail and a perfectionist touch. Handing off tasks and buying yourself free time makes you HAPPIER! HANDING OFF TASKS & BUYING YOURSELF FREE TIME MAKES YOU HAPPIER! With our attention to detail, superior local knowledge and more importantly, our personal services, we will meet and exceed your expectations. ALL SERVICES CONCIERGE is a lifestyle management company committed to providing superior service. We offer the ability to “set and forget” the errands or activities that make you wish there were more hours in a day. We will provide or arrange the personalized services at your scheduled time, to your specifications. The best part is, for all the services you choose, you will only have one contact, one relationship and one person who knows what you desire. We will build a complete profile of your preferences to help ensure that we provide the services when and how you’d like. We want you to have the reliable and convenient support you need, so you can make time for the things that are most important. Achieve the Work / Life Balance. It’s easier than you think, affordable too! Perhaps you need “waiting services” for home maintenance, Internet or cable, need your car serviced or a walker or sitter for your pet? Stuck in a meeting but need to get your kids or elderly parents to their appointments? One call to All Services Concierge does it all! We’ll take care of those tasks and most anything on your To Do list.